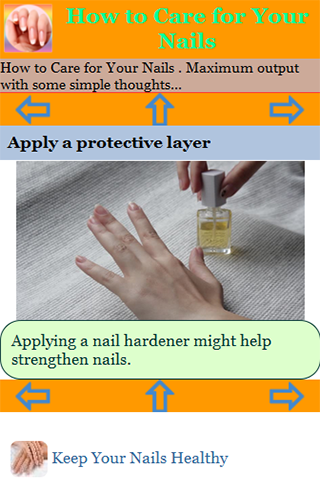 To keep your fingernails looking their best Keep fingernails dry and clean. This prevents bacteria from growing under your fingernails. Practice good nail hygiene. Use a sharp manicure scissors or clippers. Use moisturizer. Apply a protective layer. Ask your doctor about biotin. Do your nails have weird-looking cuticles or do hands feel as hard as a pumice rock? Maybe it's because you give your hands too much stress or that your nails. 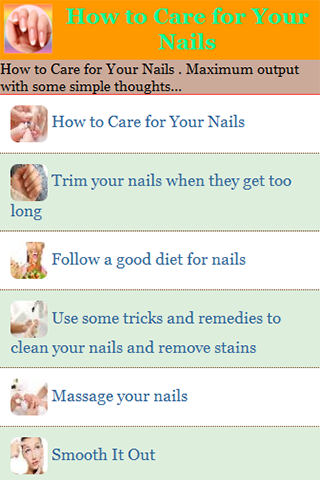 How to Care for Your Nails at Home. 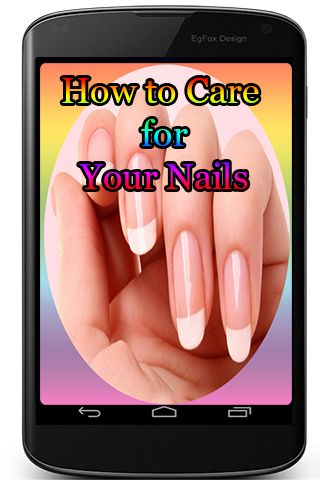 Taking care of your nails not only improves how your hands look, but also helps you stay hygienic and healthy.